Vinyl windows have become very popular among homeowners in Canada for a number of reasons. We have identified three main advantages of vinyl windows that make them stand out against other types of windows available on the market. 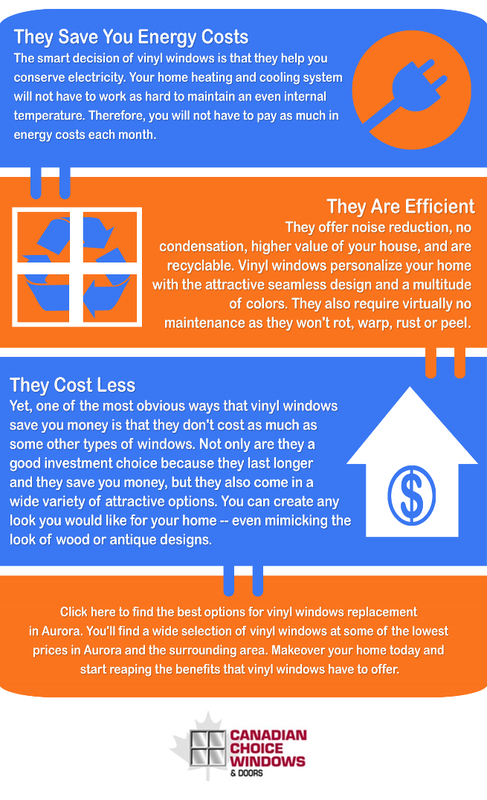 Please check our infographic to find out why vinyl windows are the best choice for those who are after style, comfort and energy efficiency.